Most of us want to do whatever we can to make our own deaths as easy on our families and loved ones as possible. As most people already know, a part of that is making sure that you have an accurate and up to date valid will. But the purpose of this discussion is more about self-help advice, than it is reminding you to come to our office for any legal services. Something I see rather frequently in my practice is families coming in after a loved one has passed and no one has any idea where to begin. They know that something must be done at the Courthouse and it is usually helpful to have a lawyer, but that is it. Often, they do not know if the person who passed had a valid will or where it is located. They do not know if they had investments or life insurance or any other types of assets. If they do believe the deceased had life insurance or an investment portfolio, they often do not know what company managed the accounts. I have two suggestions for helping to avoid many of these difficulties. The most obvious is to keep your will and any documents concerning banking accounts, investment accounts, life insurance, etc. in a safe place where your loved ones can access them in the event of your death. Processing your estate will be much easier for your family if all the documents they need to get started are easily accessible. 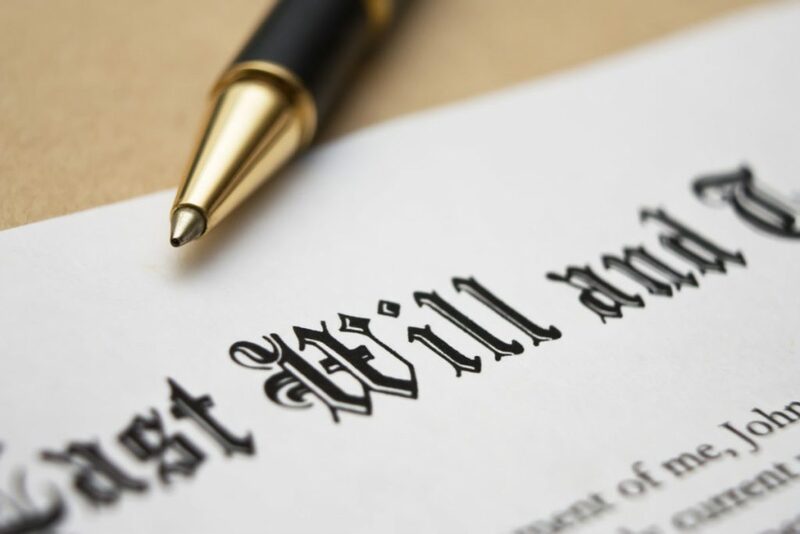 If you have elected to leave the original copy of your will with your attorney, it is critical that your family knows who this attorney is so that they can obtain the will. 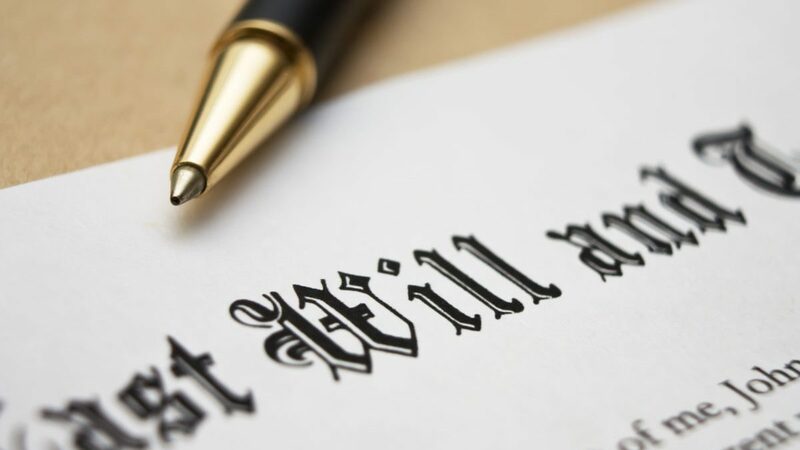 I would recommend that if you leave the will with your attorney that you have a note to your family with your other documents reminding them where the will can be found. (1) How your property is dispensed in your will. 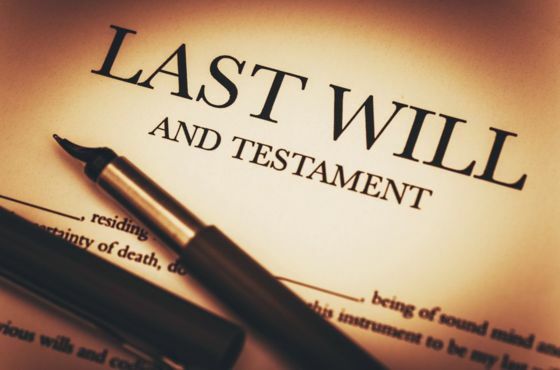 Discussing the contents of your will with your family is important regardless of how it disposes of your property. But if you are considering splitting your property unequally between your heirs, this is even more important. I’ve seen many times with wills like this, families end up fighting each other in court usually claiming that the will is fraudulent. If you let your family know what your wishes were before your death it can go a long way to prevent this type of anguish. (2) Where the important documents are kept. This one is kind of obvious. It does not do your family any good to keep all the important documents they will need when you pass if they have no idea where you kept them. (3) The general nature of your assets. It is helpful for the family to know what they are dealing with when it comes to your estate. I understand if you do not want to get into the exact value of your estate because that can change over time, but it does help if everyone knows generally what is involved. Preparing to die is not something most want to think about. However, it is important in making sure your final wishes are followed. And that your don’t burden you loved ones. Also if you have taken the time to prepare will, and likely other documents to make sure you end of life wishes are carried out; you want to make sure your wishes are followed. You will also want to look into the types of life insurance available and ensure the beneficiary documents are properly completed. Follow this link to research different life insurance companies and how they rate to each other. Please take the time to follow these suggestions to make your passing easier on your families when you can no longer be there to help them through. If you would like to speak with one of our attorneys about estate planning, please call Hurst & Hurst Law to schedule a free consultation. Thank you.